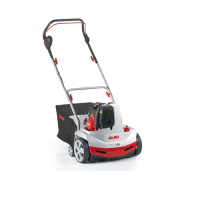 Re-designed AL-KO Comfort 38E mains electric combi lawn scarifier & lawn aerator. 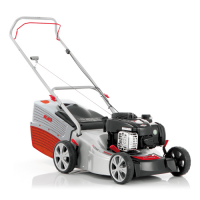 The AL-KO 38E.. 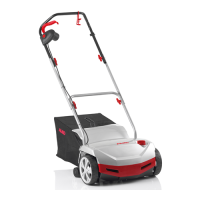 The AL-KO Comfort 38P is part of the range of AL-KO Combi Care lawn rakes, lawn aerators and lawn s.. 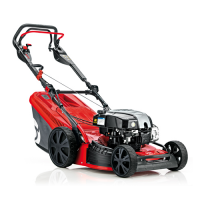 The AL-KO Highline lawn mowers reflect all the superior qualities and features from the previous Co.. The AL-KO Highline 42.7 SP 4 wheel lawn mower has a 16 inch cut, self-propelled drive and Briggs &am.. 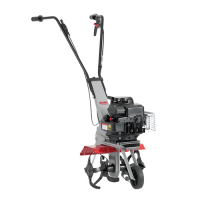 The AL-KO MH350-4 petrol rotavator offers perfect performance for kitchen gardens and allotments.The.. 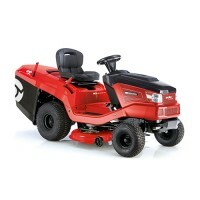 The Solo by AL-KO ULTRAMOW range are 4 wheel , steel decked models full of innovative AL-KO feature.. 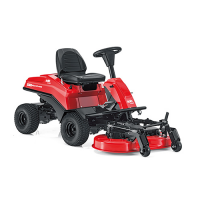 The Solo by AL-KO FC 13-90.6 HD 2WD front deck ride on mower is driven by a Briggs & Stratton I..
Offering outstanding European design and build quality the AL-KO Solo range of garden tractors has m..